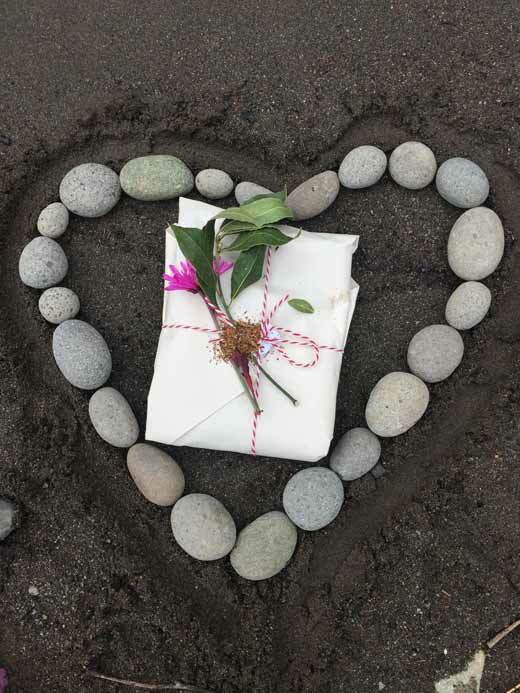 As a spiritual aspirant, Heather has spent years searching for her unique way to be of service, while seeking a community whose members are devoted to earth-stewardship and self-transformation. At a young age, she felt drawn to the symbolic resonance of rituals and ceremonial gestures, and spent much of her time outdoors exploring these arts naturally with the plant and mineral world. In her early twenties, she fostered this affinity by participating in a women’s new moon circle in Santa Barbara, California, which awakened her to the possibility of living a life of ceremony. 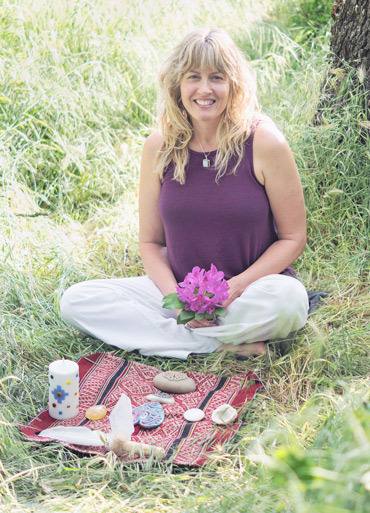 Upon graduating with a bachelor’s degree in biology and a passion for counseling and natural therapies, Heather embarked on a decades-long study of the shamanic healing arts. 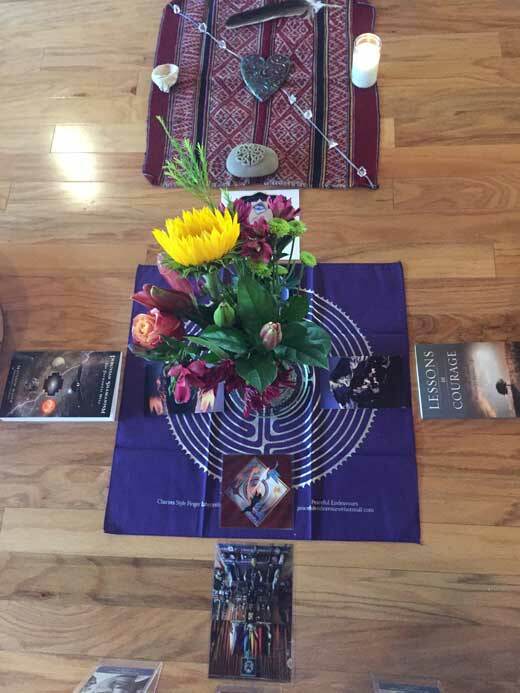 That labyrinthine route, woven with deep personal exploration as well as opportunities to help others, first took her to Heartwood Institute in 1992, a residential healing arts school in Garberville, California founded by Bruce and Chela Burger. There, Heather immersed herself not only in experiential healing arts courses, but also in the art of living in community. She studied hydrotherapy, yoga, Tai Chi, Bach flower remedies, transformational breathwork and movement while working and living with fellow students, staff, faculty and retreat-goers deep in the Humboldt mountains. Living and learning at Heartwood was a window into herself as a maturing young adult as well as a springboard for pursuing other natural therapies and heart-based healing practices. 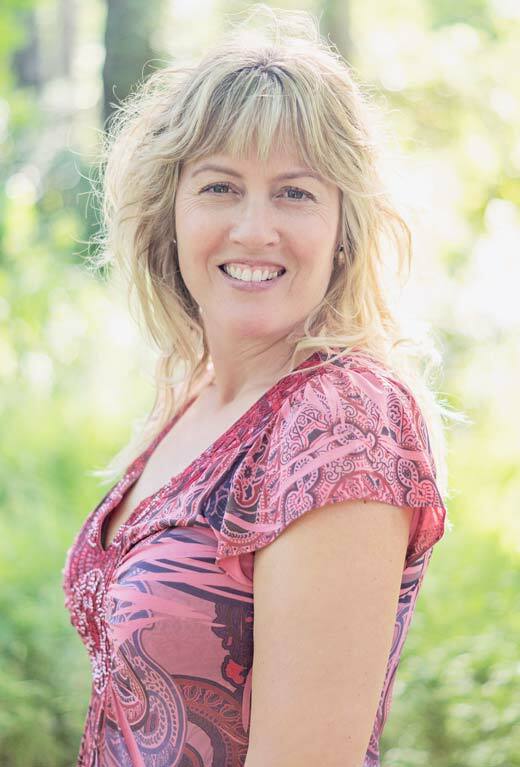 Hence, over these past two plus decades Heather has trained and studied with various instructors in herbology, homeopathy, re-evaluation counseling, astrology, chakra energy theory and massage therapy. After graduating from the Moscow School of Massage and gaining her Washington and Idaho massage licenses, Heather sustained a successful massage therapy and spa practice in Moscow, Idaho for 9 years. 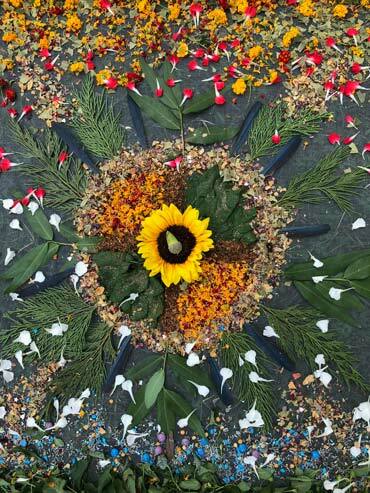 Heather was introduced to the Pachakuti Mesa Tradition in 2011 through attending a winter solstice ceremony led by Erica J. Alessio, ceremonial assistant and shamanic apprentice of many years with don Oscar Miro-Quesada. 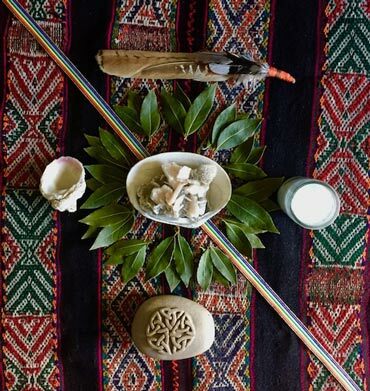 After attending Erica’s meticulously facilitated monthly new moon ceremonies, Heather embarked on a mentorship with her in the art of ceremonial mastery and the creation of ritual tools. After four years, their circle began the PMT apprenticeship with Judy Hoaglund which completed in 2016. Prior to graduation, Heather was offered the opportunity to become a sanctioned teacher, which she joyfully accepted. Currently Heather lives with her husband Paul of ten years and her step-son Dylan, a 26 year old adult with special needs. 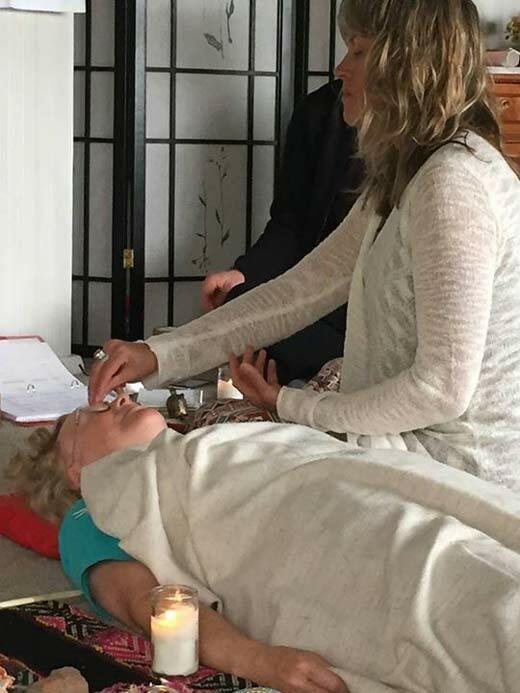 Heather offers private healing rituals and holds workshops and community ceremonies in addition to teaching the five-part apprenticeship series in her home of Chico, California and abroad. Heather has completed over five online apprenticeships with don Oscar through The Shift Network and currently serves as a sanctioned teaching assistant for other students taking his courses by answering questions and offering guidance, encouragement and support. As an earth-healer, Heather spends a great deal of time and energy crafting sacred offerings for the earth and nature spirits. She also specializes in making healing oils, elixirs and herbal blends for supporting others in their shamanic healing initiations. Heather has an online store where you can adopt her sacred alchemical creations. Find the link to her through Etsy and her own professional website.